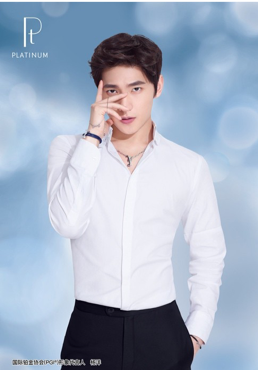 Shanghai (August 27, 2018) - PGI together with the brand ambassador Yang Yang, launches the YOUNG Platinum Jewellery Collection Limited Edition, presenting both the brilliance of pure platinum and the youthful attitude of Yang Yang, perfectly interpreting the theme of “Forever Young Like Platinum”. As a 2018 limited edition, the YOUNG Collection draws from trendy cultures. Made of naturally white platinum, the collection features Gothic “Y” and “Young” as theme words, simple and straightforward, showing the true attitude of the younger generation and expressing their inner voice. Let the young be like platinum, free from fears of the passing time and forever shine. 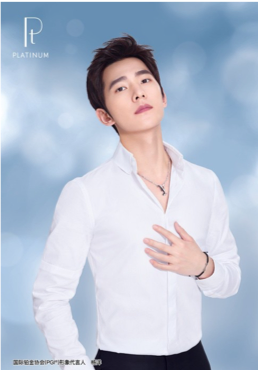 As for the new jewellery collection, Yang Yang also shared his view: “The YOUNG Platinum Jewelry Collection Limited Edition caters to young people’s tastes today. The mix and match gothic style is really eye-catching. It is super cool.” “Young” is about empowering everyone to have the strength to constantly pursue their own dreams and to live a life shining like platinum. “Love becomes eternal because of dream.” This is what ”Forever Young Like Platinum” really means. 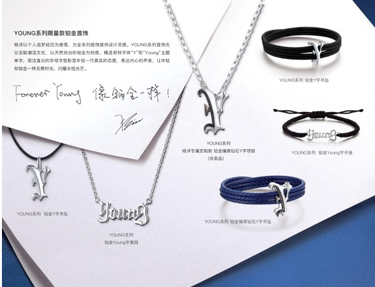 PLATINUM x Yang Yang YOUNG Platinum Jewelry Collection Limited Edition will be available for sale from 17th August to 21st September, 2018 in the limited-time boutique stores on the “ 铂 金Platinum” official Weibo and WeChat platform.